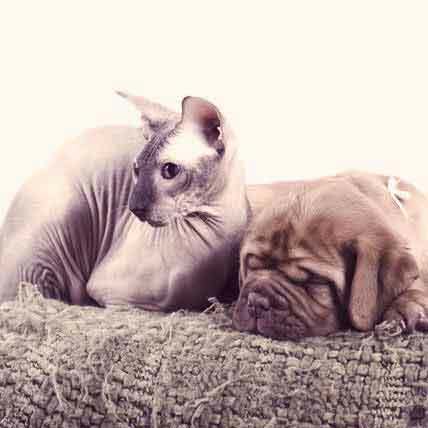 It is important that your dog or cat sees a veterinarian if you suspect an ear mite infestation, so that the best decision can be made about treatment. 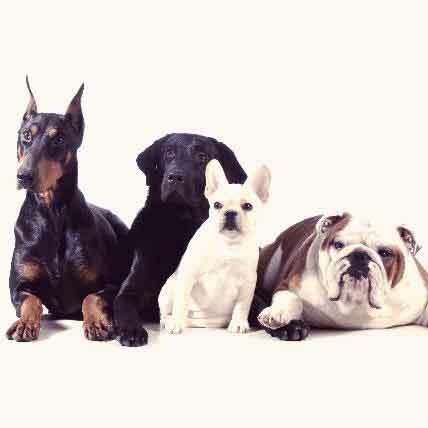 Do not try to treat your animal without the advice or supervision of a veterinarian, because the ear canals are very sensitive, and lead to the ear drum, which is easily damaged. 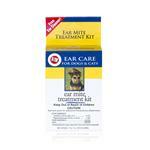 Ear drops are commonly prescribed for ear mite infestations. Depending on the drops, they may contain an insecticide to kill the mites, and end their life cycle, preventing eggs from hatching and causing the infestation to reappear. If the ear mites have caused an ear infection, the ear drops may also be antibiotics or steroids intended to fight the bacteria and reduce swelling. R-7M is an ear mite treatment drop that is effective for cats and dogs, and uses Pyrethrin insecticide to rid the ear canals of the infestation. Topical medications are usually spot-on topical insecticides, intended for monthly application, to prevent future ear mite infestations. 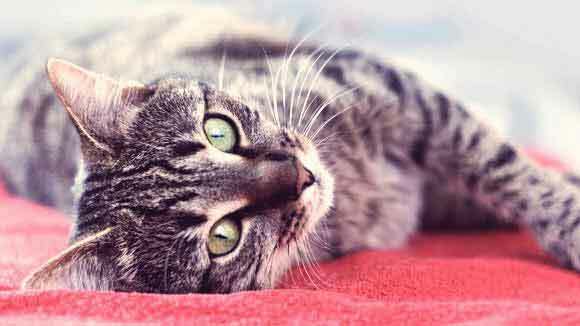 Products such as Advantage MULTI for CATS and Revolution work to eliminate ear mites by causing paralysis and death to the parasite. Ivermectin is a medication for the control of an ear mite infestation, but differs from most because it can be administered either orally, or by injection. The benefit being less mess then topical medications and single dosage, whereas drops require multiple dosage usually. Ear cleansers, such as Epi Otic, are recommended because they can gently be used to remove debris from the canal, clearing blockage, and possibly returning hearing abilities to normal. Cleansers are also useful in the prevention of future infestations. 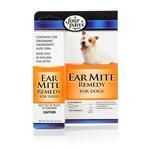 If the ears are cleaned regularly, the mites fail to reproduce. Keeping the ear canals free of debris, may also protect the ear drum from damage, and infection from thriving. It is important to follow the cleansing directions to the exact specifications, and never insert a Q-tip into the canal, even if you believe you can remove obstruction. Insertion can easily result in serious damage to the eardrum, and can force debris further into the canal, causing the ear to become inflamed and infected. 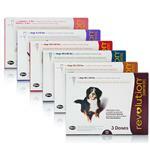 Homeopathic Treatment can be effective as long as you consult with your veterinarian. 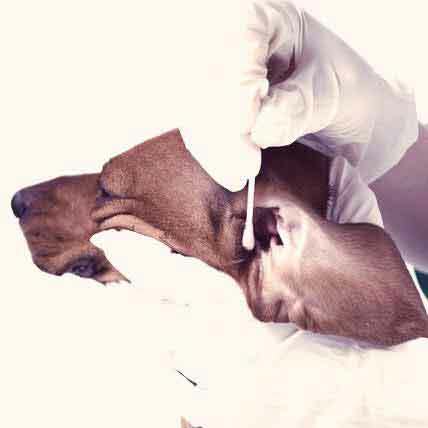 Some vets may recommend gently flushing the ear out with a mixture of distilled water and apple cider vinegar. Mineral oil or almond oil may be gently massaged into the outer ear flaps. The ear mites move into the oil, and become smothered by it.